ABOUT US - Welcome to Interstate Window & Door Company! Welcome to Interstate Window & Door Company! Stop in to see our Showroom! Our Mission: To provide innovative, high quality exterior building materials at reasonable prices. We believe in producing a superior quality product and we take pride in what we do. Our Commitment: To offer innovative products of the highest quality and workmanship that represent the best value in the marketplace; to build an enduring business relationship with each client based on mutual trust, integrity and respect; and to foster a stimulating work environment for our employees, which encourages professionalism and personal growth. Our Promise: To keep a strong sense of team spirit, exceptional values, high business ethics, and a dedication to using advances in technology to enhance our employees’ and our company’s performance. Our Vision: To be the leading and preferred window and door manufacturer in the Mid-Atlantic region. Not only do our products receive the highest marks in energy efficiency but are superior quality products. 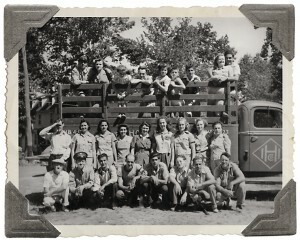 Interstate Building Materials has a long, rich history. 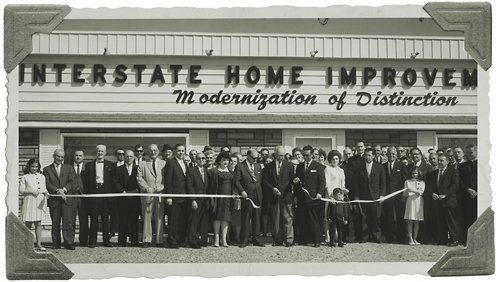 In 1938, Joseph Pupa Sr. founded Interstate Home Improvement Company in Wilkes-Barre, Pennsylvania, and began providing quality building materials to Northeast Pennsylvania. He believed that employee values should be the focus for building his company’s reputation. With the strength built on those values, he passed the torch to his son, Joseph Pupa, Jr. Now, three generations have grown up in the business, with Joseph Pupa III leading our company since 2000. In 1984, Interstate expanded its product line by manufacturing vinyl windows and doors. We are the first company in the United States to introduce an all vinyl single hung window to the new construction market. 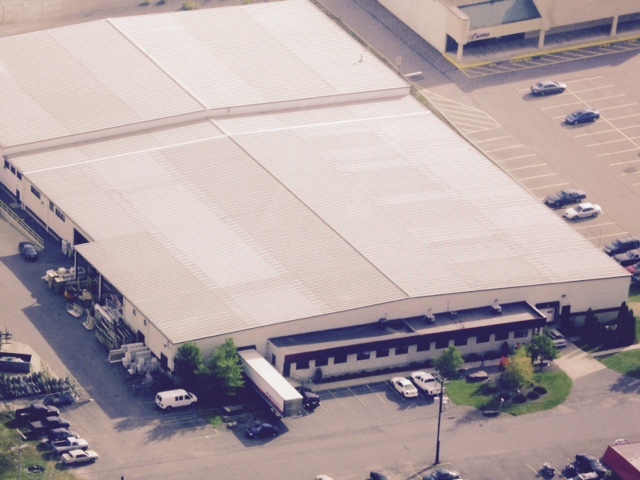 In 1985, an affiliated company named Interstate Window & Door Company was fully incorporated. Research and development begun to develop a fully integrated, all welded double hung vinyl window system specifically designed for the new construction market. Things began to really pick up for the company in 1986. Not only did Interstate break ground on a 36,000-square-foot manufacturing plant in Pittston, Pennsylvania, but we had donated our vinyl windows to the Statue of Liberty restoration project. To this day, our vinyl windows are still standing in the national monument’s pavilion. In 1991, Interstate Window & Door Company was awarded for outstanding performance by the Vinyl Window & Door Institute. We continually stay above the curve in manufacturing technology to make sure our products are the most energy efficient and highest quality windows on the market today. Today, Interstate offers energy efficient Vinyl and CompositWood® windows and truly is a proven company that manufactures products engineered to last. AWDI (American Window & Door Institute). Interstate Awards: 2013 & 2017 MEAE (Manufacturers & Employers Award for Excellence) for Product Innovation. ENERGY STAR was created to help consumers easily identify products, homes, and building that save energy and money, and help protect the environment. 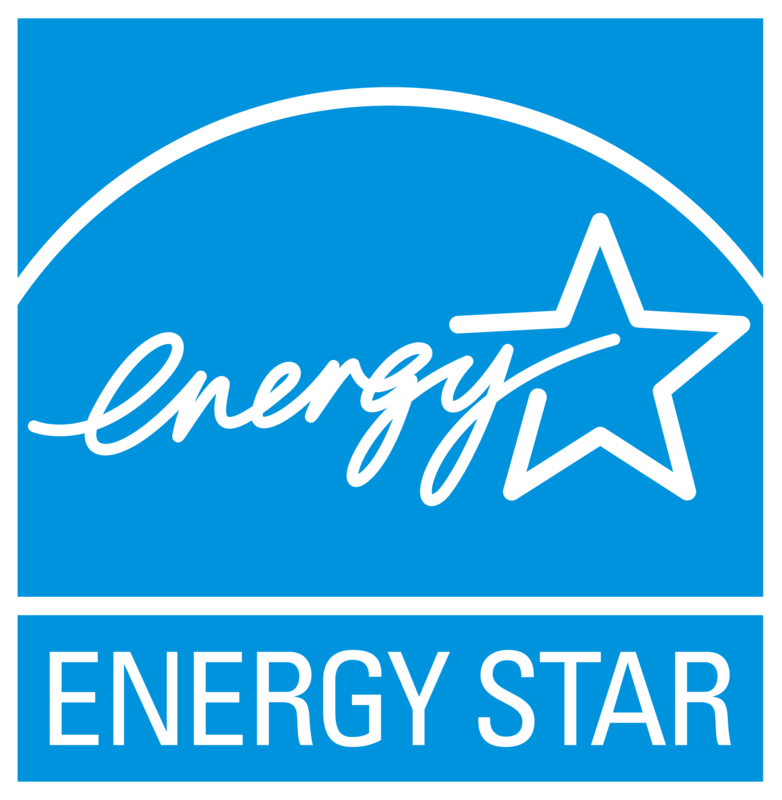 As the government-backed, trusted symbol for energy efficiency, the ENERGY STAR label identifies highly efficient products and designates superior energy performance in homes and buildings. ENERGY STAR qualified windows today are, on average, twice as efficient as the average window made 10 years ago and can help reduce your energy bills significantly. 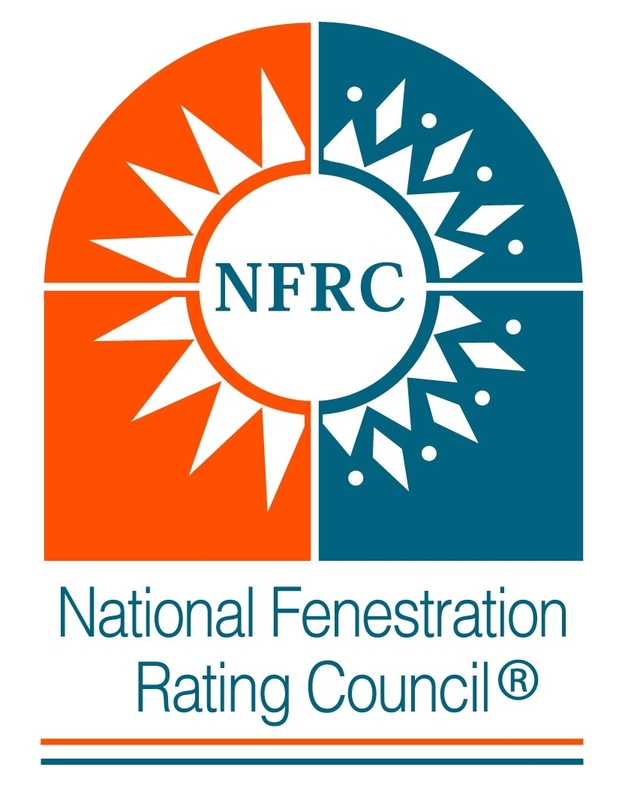 The American Architectural Manufacturers Association is the source of performance standards, product certification and education programs for the fenestration industry. Products that are recognized as the Most Efficient of ENERGY STAR in 2019 meets rigorous energy efficiency performance levels set in the US. Our CompositWood® windows have been awarded the ENERGY STAR Most Efficient mark for 2019. Third party inspection and certification programs what enable window, door, and skylight manufacturers to demonstrate compliance with the requirements of building codes, the ENERGY STAR® Windows Program and other utility/tax rebate incentive programs. 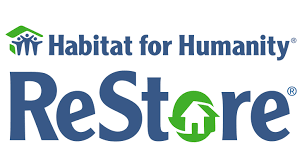 Proud contributor to Habitat for Humanity ReStore Program. Our products and processes emphasize energy savings – and that means we consume less energy to minimize the CO2 released into our environment. Our buildings save energy by utilizing in-floor radiant heating during off-peak energy hours and by using motion controlled lighting. Our processes conserve resources – like filtering and reusing glass wash water for glass rinsing, and recycling our vinyl and glass scrap created during the fabrication process. And of course, we have a recycling program for metals, cardboard and paper. Interstate windows have been designated as “Envirosealed” windows through the use of the Duralite Spacer System technology, which saves energy, saves money and helps to save the environment. © Interstate Window & Door Company. All Rights Reserved.